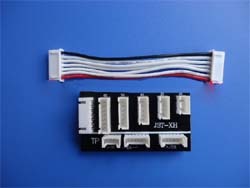 Board Plus 7pin to 7pin charger lead ( approx 100mm). 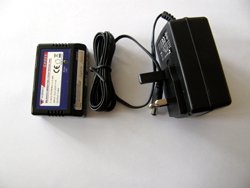 charger and charge from this board, expands the charger plugs. 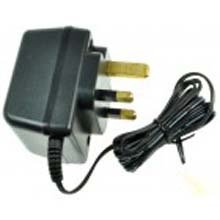 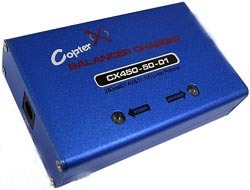 Mains adapter for B5 B6 B7 B8 Charger. 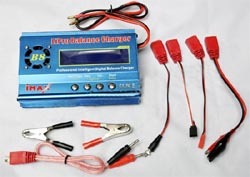 Also able to cycle batteries (Charge & Discharge). 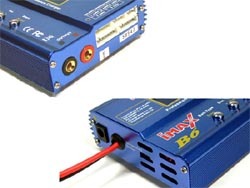 Suitable for batteries of 3.7v with the walkera white connector. 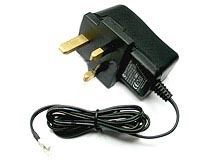 Complete with UK mains adapter.